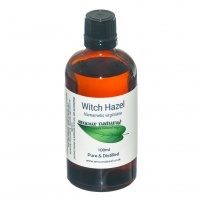 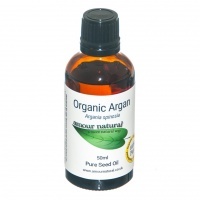 Amour Natural Neem Oil is a pungent and thick unrefined oil, used for first aid and to treat fungal infections. 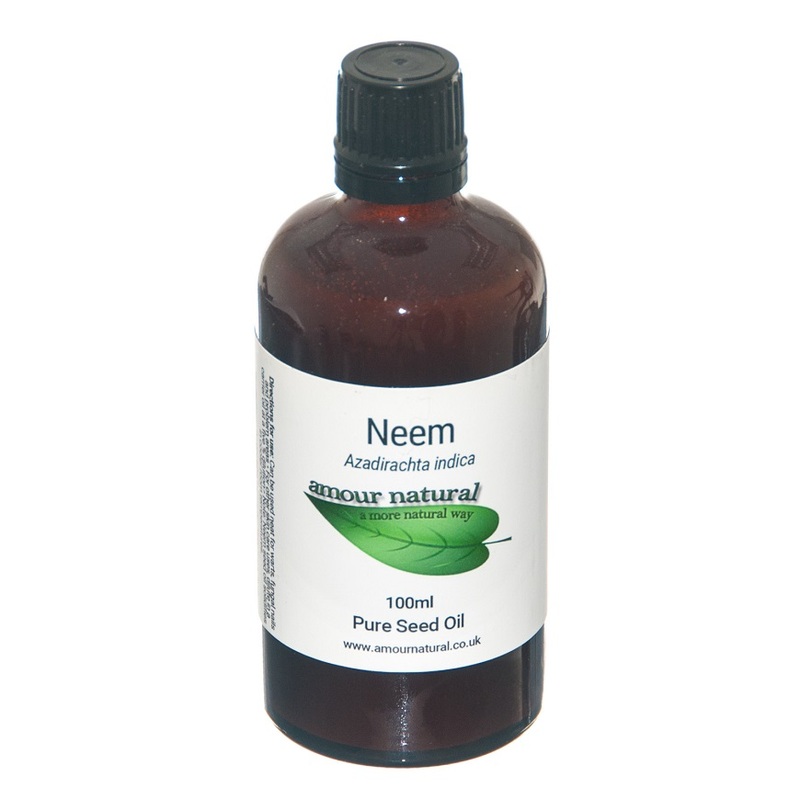 Amour Natural’s Neem Oil is extracted from the seed of the Azadirachta indica tree that is native to SE Asia. It is extracted by cold-pressing the seed, which is the extraction process that preserves the maximum amount of active ingredients in the oil to make it the most therapeutically effective oil as possible.